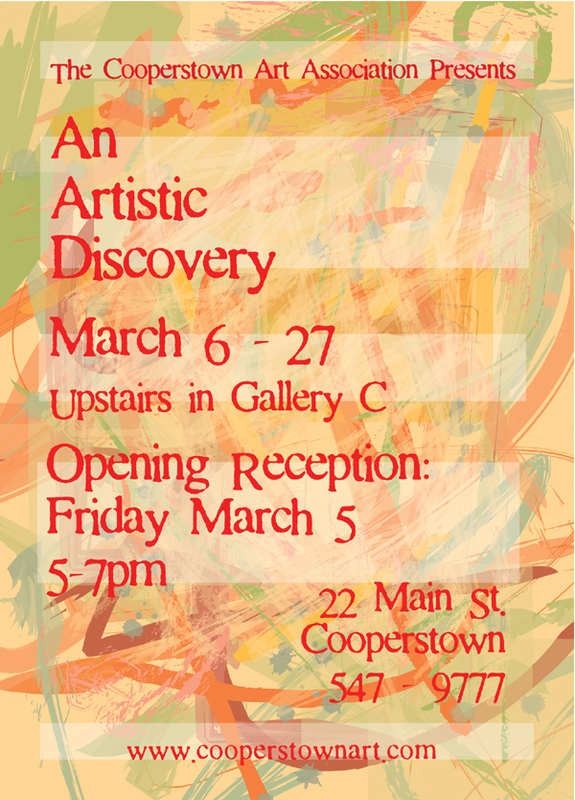 This is an promotional exhibition flyer for two exhibits at the Cooperstown Art Association: Those Who Can: Art Teachers Past & Present and The Central New York Watercolor Society Exhibit. I started working with only the titles, and was responsible for developing the visual concept for the overall card as well as adhering to bulk mailing guidelines. Painting was done digitally in adobe illustrator. 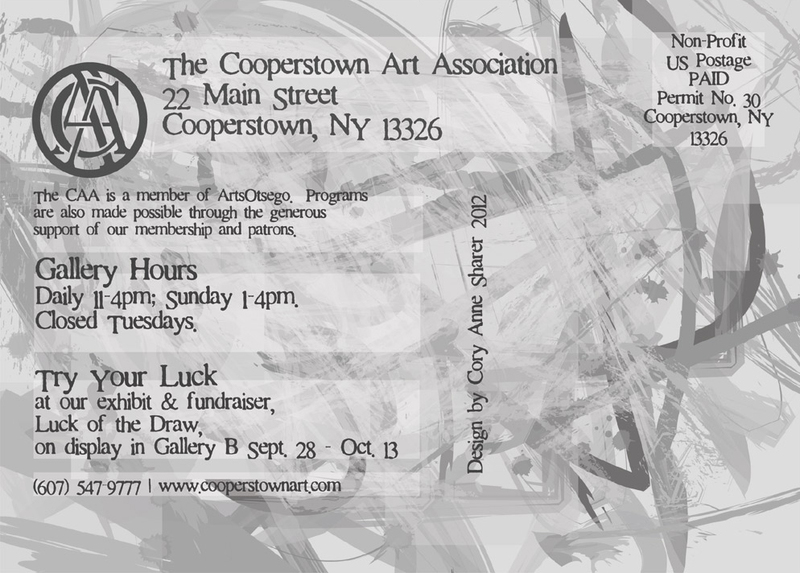 I also applied this design to create emails, ads, the exhibition catalog, website graphics, signage & social media promotion.